Water is an important substance for living beings. The importance of a tap increases if water flows through it (or water comes out of it). 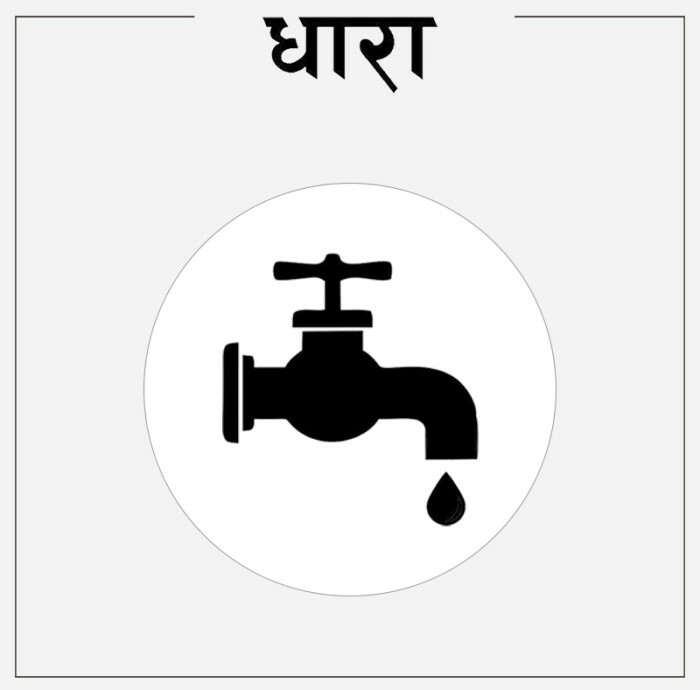 For this very reason Hamro Party has decided to make water tap as our political party symbol. Please give Water Tap as many votes as you can in the upcoming election.